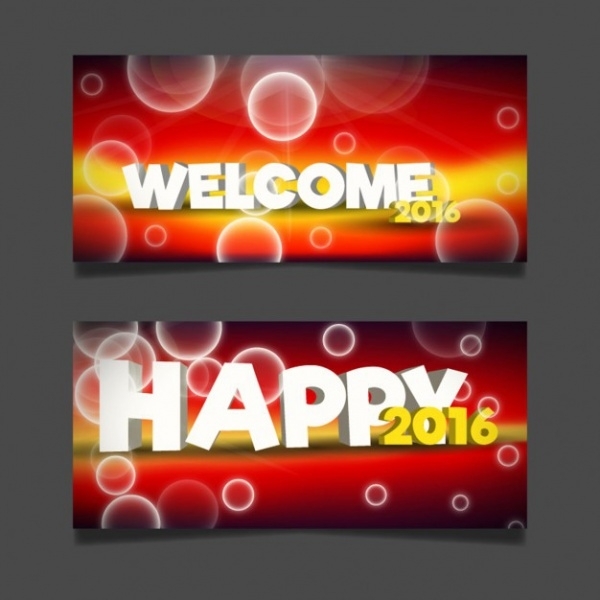 Now, there is a great demand of welcome banner design among the designers as it makes things easier for them. Since most of these beautiful welcome banner feature all the essential design elements, so there is no requirement of creating the banner design from scratch. You may also see Real Estate Banners. These readily available party banners are designed based on different themes and concepts to meet everyone’s need. 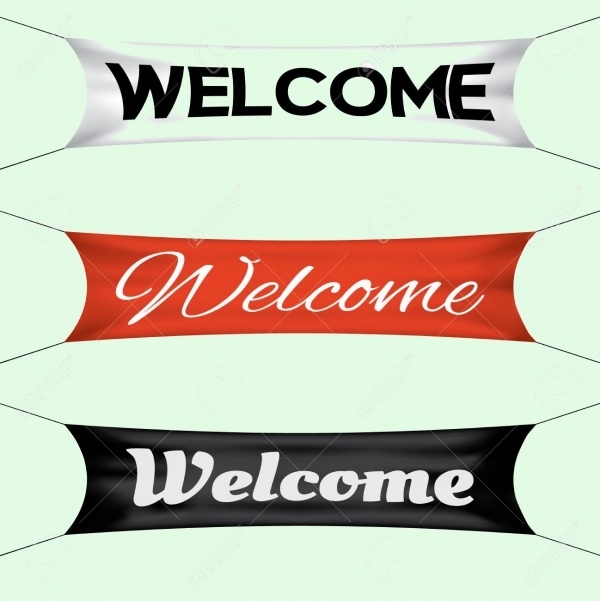 Check out this newest collection of modern welcome banner designs that you can use for giving a warm welcome to your guests. You may also see Thank You Banners. 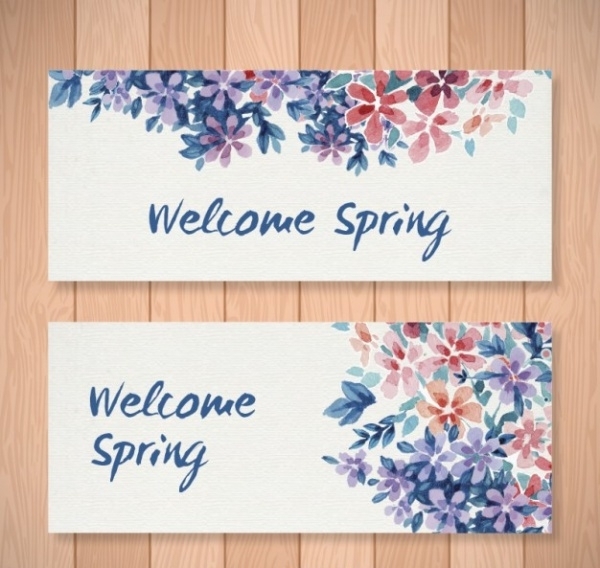 This is a lovely bright welcome spring banner that showcases beautiful watercolor floral design. Using it, you can easily welcome guest to the spring theme party or function. It is absolutely free for download on the link posted below! You may also see Travel Banners. 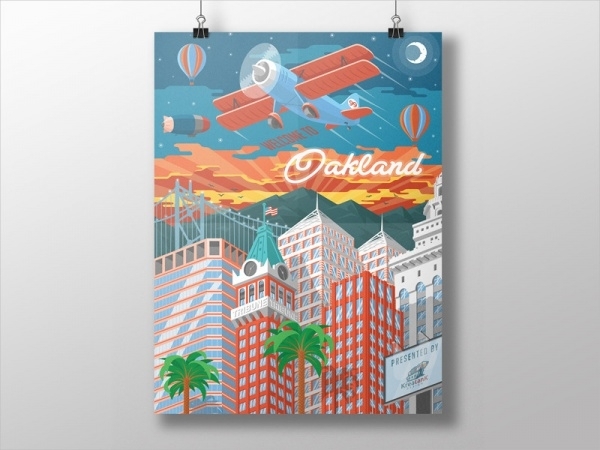 Here’s a colorful welcome to Oakland banner that lets you welcome the guests in a friendly way. It displays wonderful layout of the city that conveys the concept rightly. This is an amazing welcome banner for the zoo, which will invite the visitors in a pleasing manner. 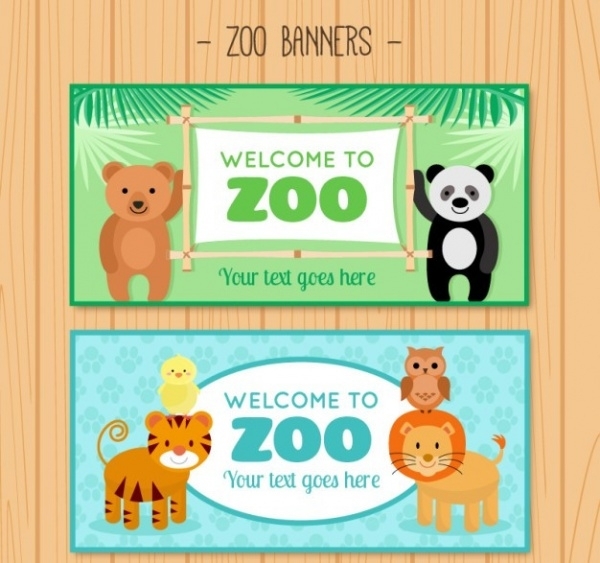 This vector illustration of the welcome banner features animals to get along with the theme of the zoo. Click on below link for free download of this unique banner. 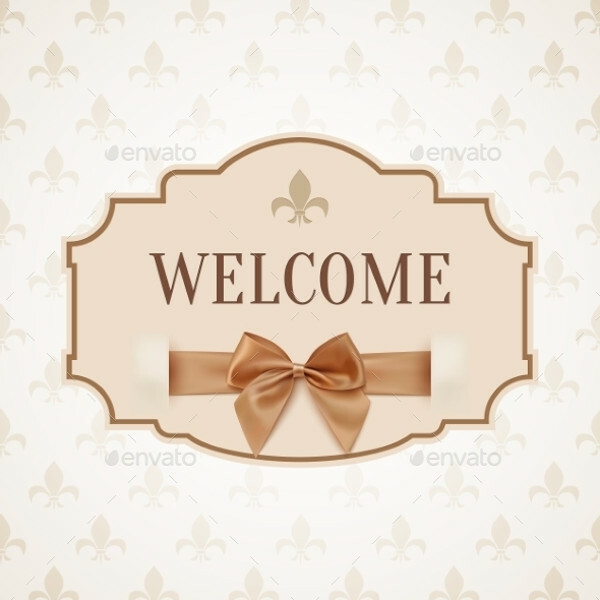 This is an eye catchy Welcome Banner Printable, which features an elegant layout. It displays soft and subtle color combination. It uses the attractive font to showcase the welcome message. 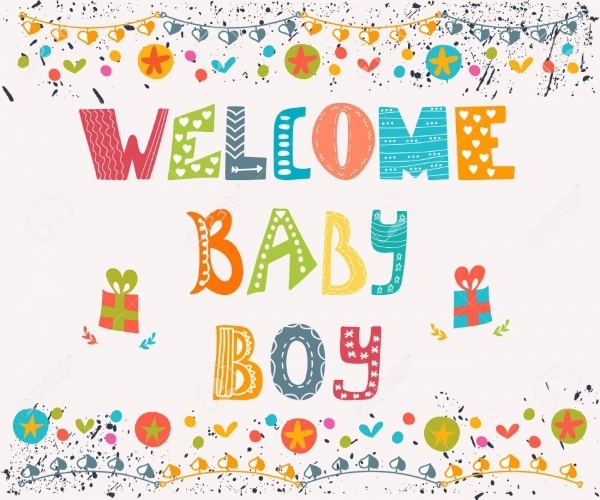 This is an adorable welcome banner design for the newborn baby boy, which displays interesting stuff. It is a colorful welcome banner that can catch anyone’s attention swiftly. 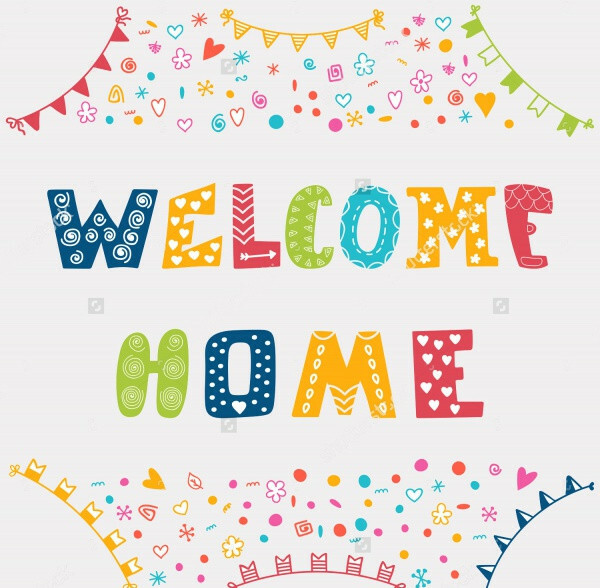 This is a homemade unique welcome banner, which you can use to welcome a newborn baby or family member who is back from the hospital after a long time. It is available for download in high-resolution on the link displayed below! 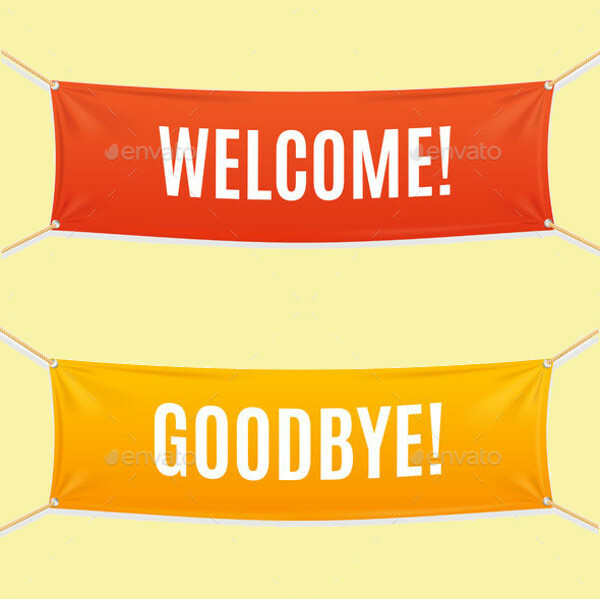 Here’s a wonderful set of welcome and goodbye banner that has a 300 dpi resolution. It features bright and attractive color in the background to highlight the text imprinted on it. 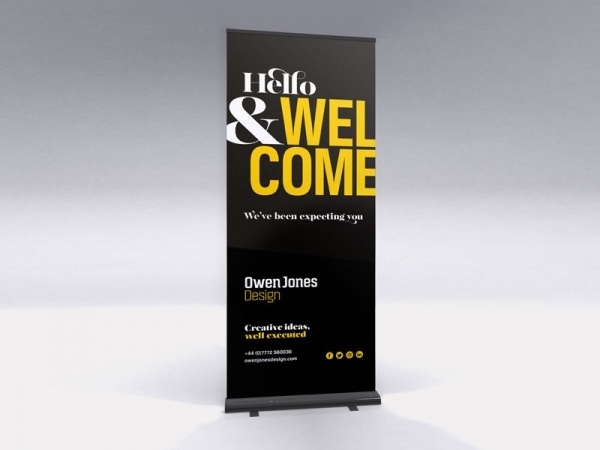 This is a set of animated welcome banner design, which showcase the welcome message imprinted in a stylish manner. 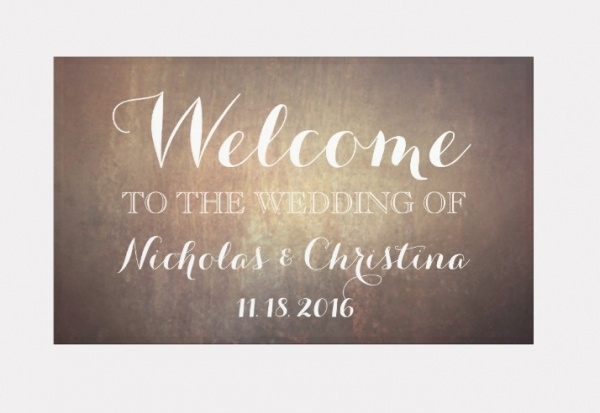 It consists of Welcome Banner Printable in different resolution sizes. 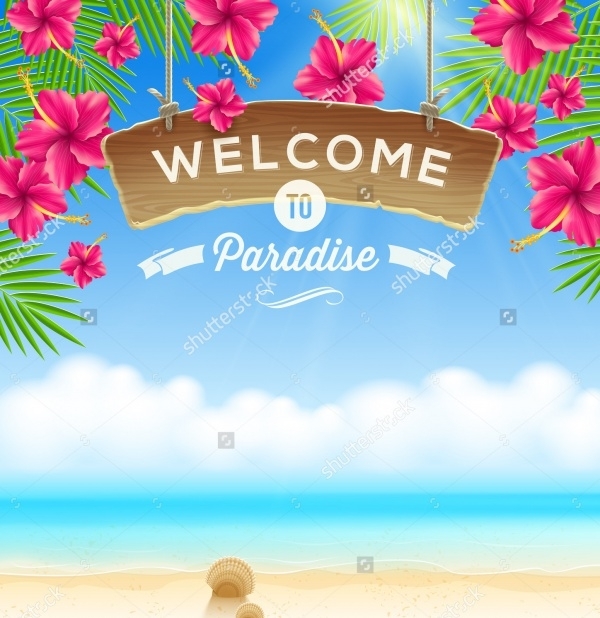 This is a unique welcome banner specially designed for a summer party. It displays intriguing blue beach background along with flowers and leaves to signify the theme of the party. 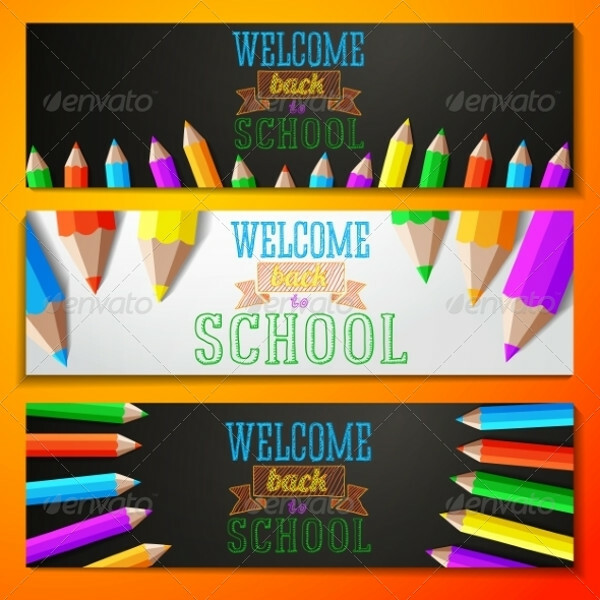 Here’s a remarkable welcome back to school banner design, which showcases colorful pencils. 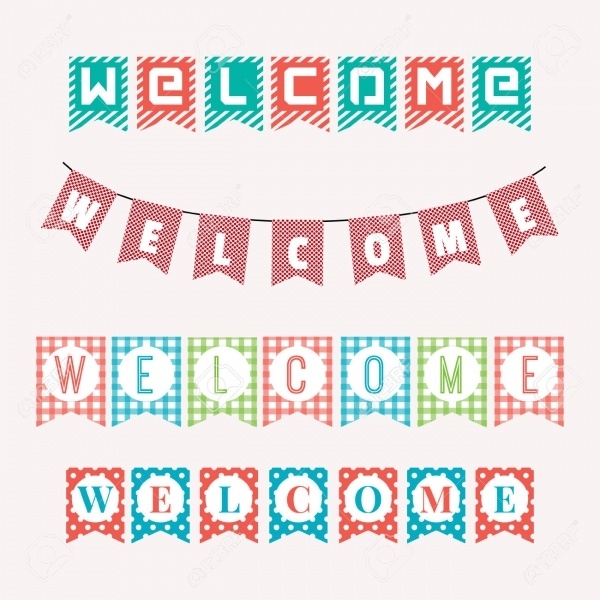 This vector illustration of welcome banner lets you place your text on it. Download it using the enlisted below! This is a simple and professional welcome banner for a website. 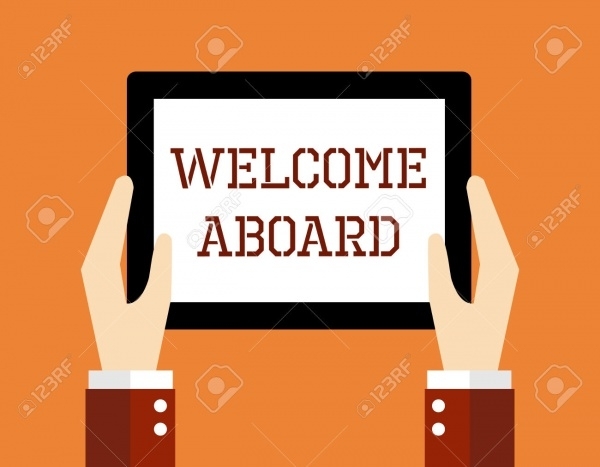 It can be used to greet the visitors to the website and make them feel welcomed. It showcases hands holding the banner to clearly display the welcome message. Here’s a professional looking welcome banner for business parties. This unique banner features employees holding signboard that showcases welcome message. It uses bright and soft colors to maintain the professionalism of the banner. 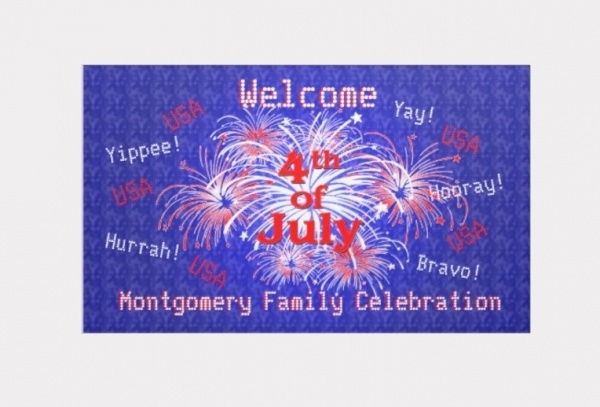 This is a stunning welcome flash banner, which uses colorful patterns to highlight the welcome message. It is suitable for the opening of new shops, birthday party or many other functions. This is a creatively designed welcome script banner, which can be used for promotion and advertisement of sales and flat discount. 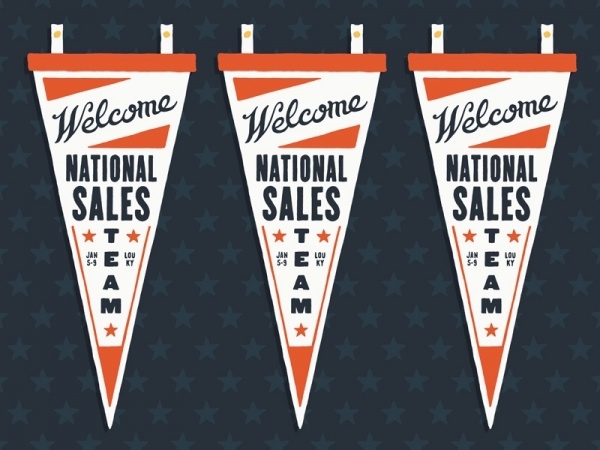 Follow the below link to download this unique welcome banner! This is a lovely disco party welcome banner, which beautifully features pink color background. It has party and disco elements imprinted on it to help you welcome the party guest in an exciting way. 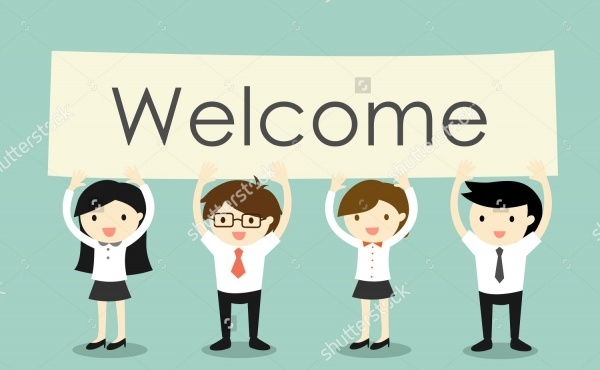 If you are in need of amazing welcome banner designs, then it is suggested that you instantly add these awesome designs to your library. 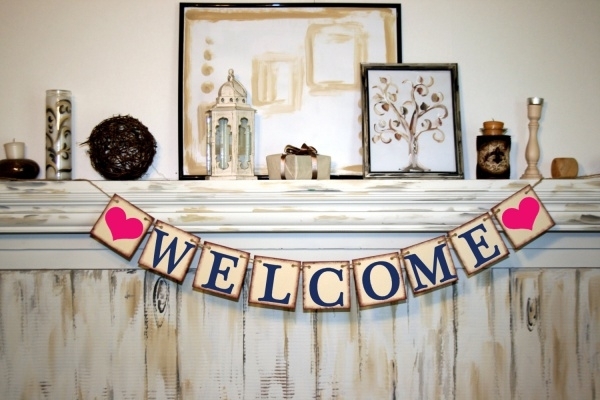 Just with few modifications and adjustments, you can create a personalized welcome banner design. Also, don’t forget to check out the collection of intriguing school banners!